Body Mind Soul Healing Begins When You Open Your Heart to Receive your Body's Messages! Congratulations on starting your search towards health and healing of your body mind soul! Are you ready to change your health and change your life? ...You were destined to find this website. Is your body or a part of your body in pain right now? Are you lacking optimal health emotionally or physically? Do you even know what is optimal health for you? Do you want to ensure that you are on the road to lifelong health? Do you feel that life should be more, and that you are just going through the motions? Do you feel that life should be simple, conscious and whole? Are your prescriptions piling up but not providing any relief? Does your doctor look at you blankly when you wish to discuss your health care issues? Do you want to understand more about yourself and your body? Do you want to learn how to integrate your body mind soul for healing? Are you self-motivated and wish to be your own self-advocate in your health? Are you interested in engaging in self-care and self-healing whenever possible? What is the "Body Window," Anyway? Thru the power of Grace and my own personal journey, I have come to understand the wisdom of our bodies. I have learned that they reveal to us our inner, spiritual condition. You too, can understand this wisdom, if you are open to hearing the wisdom your body contains, like I did! If you dare to see what your body is showing you, you too can discover your true self and allow a physical, emotional, spiritual and metaphorical journey to unfold! I call this the Body Window - using the body as a window to the Soul, to our True Selves. Using our Body Window will help us explore the pain and memories our body contains, be able to truly feel and release this pain, and find Peace, Wholeness and Health. Holistic health is self-aware and body-aware, an integrated and total body mind soul health! We need to learn to stop fragmenting ourselves into parts and fully integrate our bodies as a tool for health. 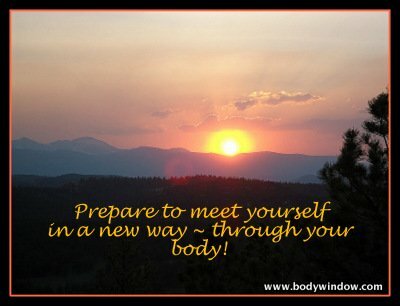 Body mind soul health is achieved through rediscovering and reconnecting with our bodies by using the Body Window. Body mind soul health leads to integrated lives and integrated lifestyles. The Body Window will also help us to understand the way we present ourselves to the world - our posture, our weight, our expressions, our total body habitus, and our lifestyle - all which reflects who we really are. Using the Body Window is a journey to healing and health through understanding the emotional and spiritual causes for our physical symptoms and illnesses. Come, start your journey with me and explore the life changing possibilities that await you. You can create health and healing in your life! You CAN have holistic health! My body meditations are designed for all regardless of where you are on your journey to health and healing. If you have chronic pain or lower back pain, my lower back pain exercises will help you go inward for healing. 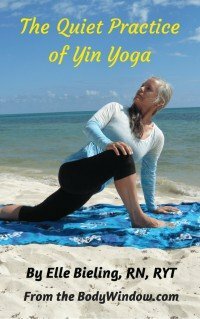 I am a professional registered nurse and registered yoga teacher (see: About Me). I have seen many patients suffer over the years, from their body mind soul conditions as a result of not understanding their Body Window messages. I care deeply about the human condition. I care deeply about you and hope that I may be an instrument in your personal healing through my web resources. 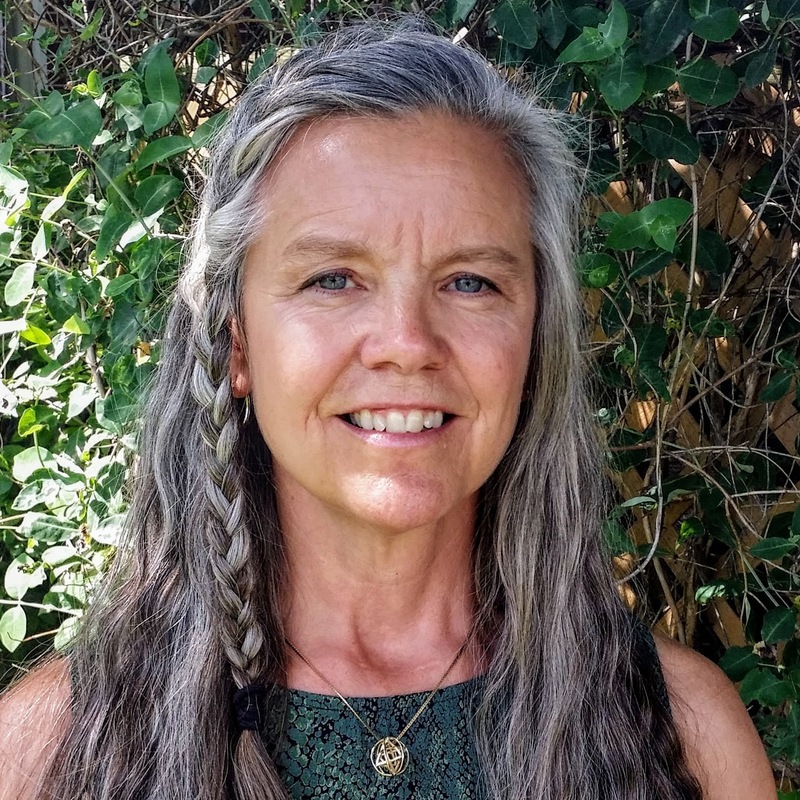 The holistic aspect of my beliefs comes from more than 30 years of experience, as a registered nurse and holistic health coach, through the observation of my clients, my own personal intuition and years of intensive study of body mind modalities. Some of my articles are very long. Don't try to read it all at once. Just bookmark the page and return to it when you can. Any time you spend caring for your body mind soul will benefit you in the long run! Start with my articles to the upper left, on the NavBar, under "Philosophy of The Body Window," with Life is a Journey. Secondly, read The Body Window. These lay the groundwork for the rest of the site. Stay up to date with all new articles by subscribing to my RSS feed. Just scroll down on the left column to the area that says "Recent Articles," and click on the small orange square, where you will get instructions on how to subscribe to my site. OR, bookmark my blog at Body Mind Soul Blog. I am committed to provide you, the reader with pertinent information through my website, that I hope brings value and healing to your life. What is in my heart has been given to me as a great gift of Grace. I wish to show you that holistic health and healing are obtainable through self-care, body awareness and understanding how to integrate your body back into your whole self. With self-motivation you can have health and healing! All you need is the belief that it is available to you! You may help my efforts if you choose, by sharing my website with others, so others may also benefit. Just scroll to the very bottom of the page to the box that says "share this page." My goal is to continue to bring you information that will help you heal your body mind soul. So pass the word on! Start your personal journey of integrated body mind soul healing now!